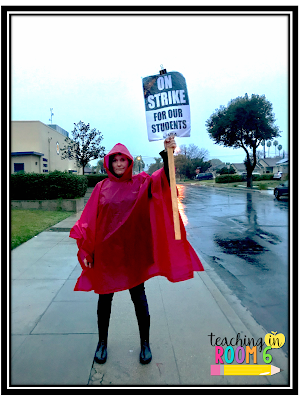 On January 14, 2019, the teachers in my school district went on strike. There are many reasons why I, along with 30,000 of my fellow Los Angeles teachers, decided that walking on the picket lines in front of our schools, in the rain, to fight for the future of public education was our only option. We were striking because our kids deserve smaller class sizes in which they can receive more individualized attention to meet their learning needs. We were striking because our kids need full time nurses and librarians. We were striking because our kids need less testing and more teaching. We were striking because public education is at a crossroads. There are those around us who would like to see public education crumble and who would love to see charters take over and let public education fall by the wayside. But we, the teachers of LAUSD, think differently. We set out to walk the line to fight for our future and the future of the schools and the children we hold so dearly. 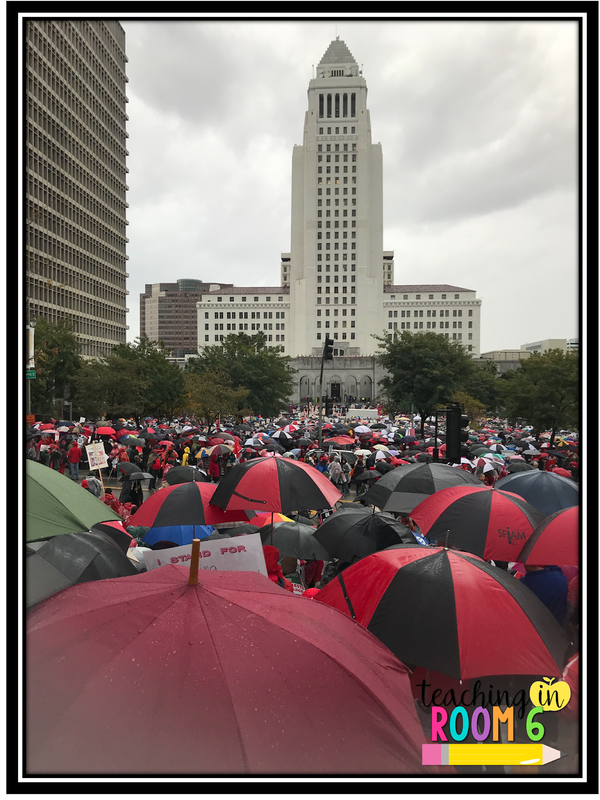 Because a Los Angeles without public education is a Los Angeles we don’t want to see. Our children deserve more. And we walked the line for them. The following is my day to day reflections on our strike efforts. 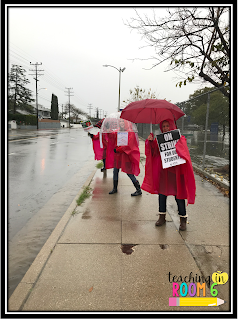 It is written diary style, in a sort of stream of consciousness and captures my own thoughts as to what occurred that day on the picket line with my fellow educators. 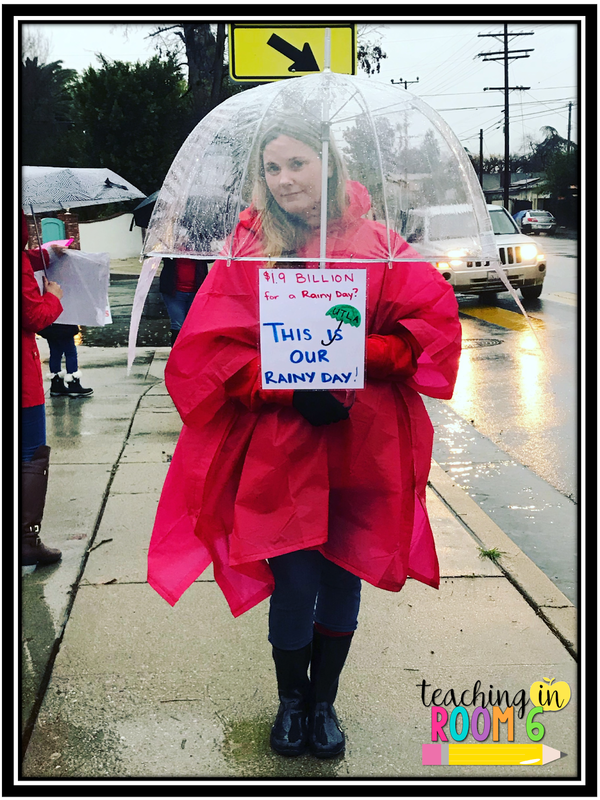 On that first day, in the pouring rain, I walked outside my school with my signs on my umbrella, wearing my red poncho, and chanting for my students. I walked for smaller class sizes. I walked for more nurses and counselors. I walked for less testing. I walked for charter regulation. I walked to save our public schools. And the support I felt was electric. Cars were honking. People stopped to show their support for our cause and to reaffirm that what we were doing was the right thing. Parents kept their kids home from school and brought food for us to eat on the picket line. They walked with us, in the rain. They called the district to show their support. Downtown, as we all converged together to march on the district headquarters, the sense of camaraderie was amazing. We all were there for the same reason and you could tell. It felt good, knowing we were there to fight the good fight for our students. I couldn’t be prouder of my colleagues. 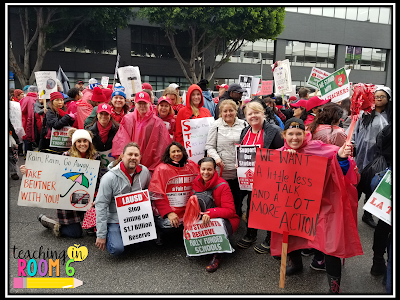 Each and everyone one of us is out there on that line early in the morning, coming together to rally, and represent at our schools in the afternoon with a smile on our faces and conviction in our hearts. RNs in every school every day. 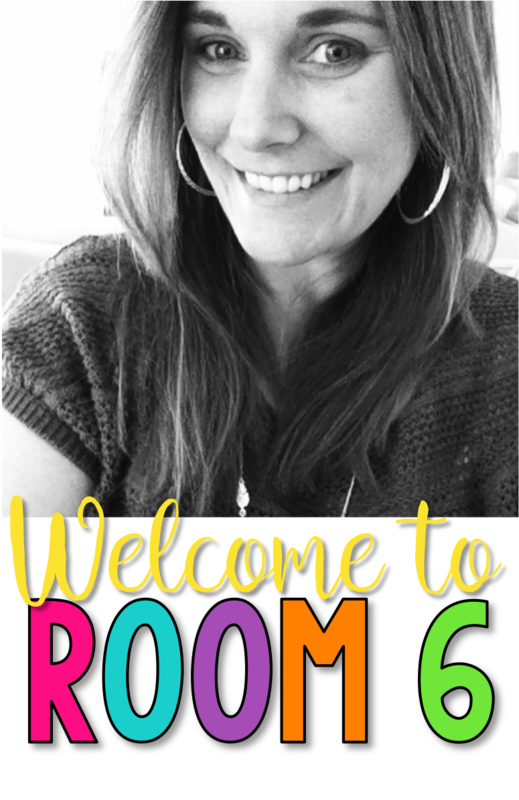 Including counselors and librarians on every campus. Kids should always come first! All of these things, we believe, are essential to educating our students, the children of Los Angeles, properly. Things our children deserve. 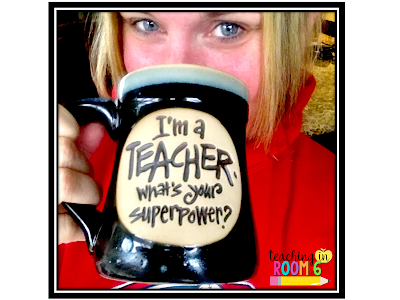 I have never felt more like a teacher with super powers as I do now. 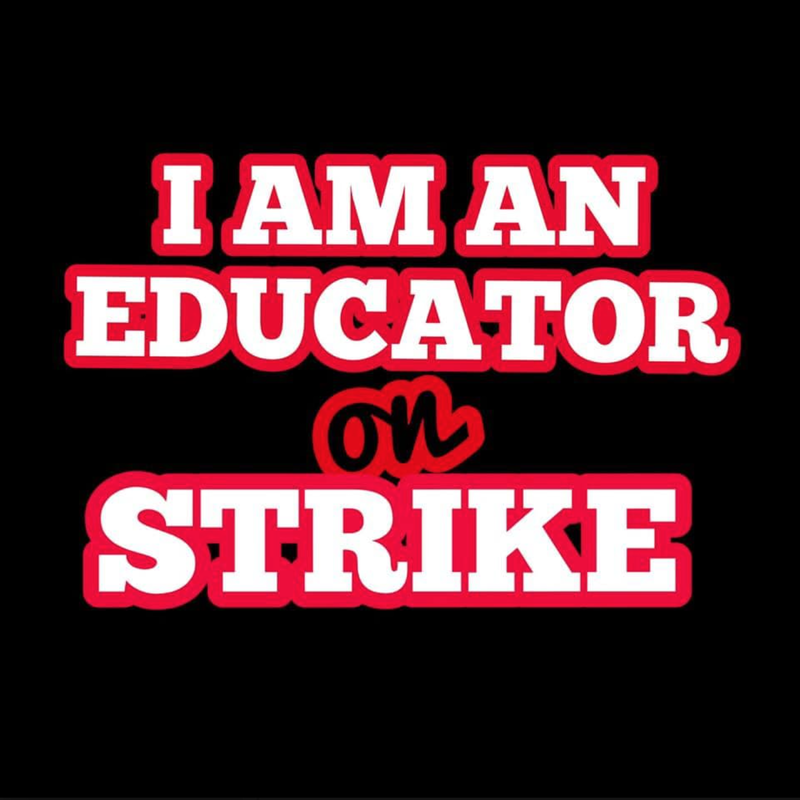 This strike has brought out the best in myself and my fellow teachers. We are all united by a singular mission, unwavering in our resolve. Each of us out there on the line knows we are out there for the right reasons and will continue to stay out there until our voices are heard. 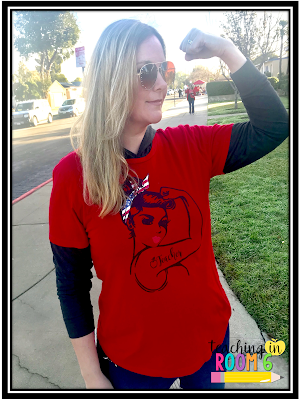 We are out there for our students. We are out there for the future of public education. We know we are on the right side of this fight. History will remember what we are doing and the effects will be felt for years to come. If that is not what it feels like to have super powers, then I don’t know what does. Today it rained nearly all day. Each of us was wet down to the core. Our feet are starting to hurt. We are exhausted, both mentally and physically. 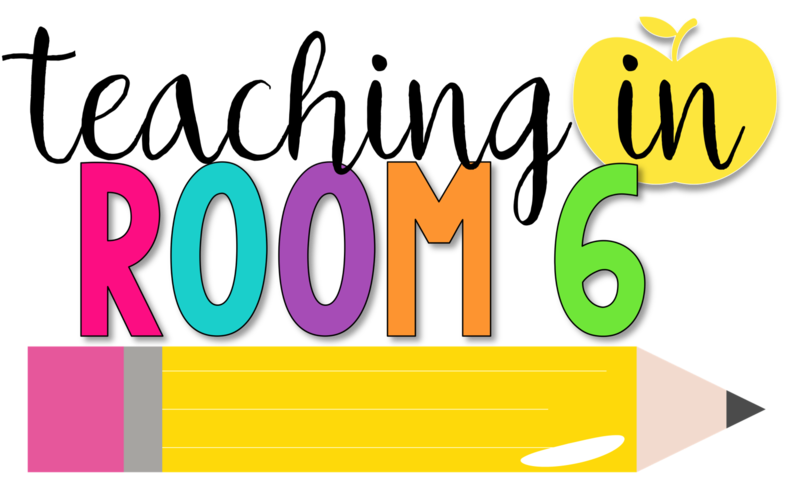 We are all on an emotional rollercoaster not knowing if today might just be the day we get to pack up our signs and pick up our plan books. But even with all that, we are not backing down. The support we have from the parents — those amazing, giving, wonderful parents — is keeping us afloat. They show up daily along with us, bring us food, walk the picket lines, and cheer us on. They set up Facebook groups and talk about ways they can help us MORE. They are incredible and I am so grateful to each of them. The public, with their honks, their high fives, their fists in the air, give us that push we need to keep going. Each honk breathes new life into my colleagues and me. And we can’t forget the kids on the line, at home, and in school. THEY are the reason we are out here and THEY are why we continue to fight. It is THEIR future we are ensuring and it is because of THEM that we walk this line. So, when I am down and tired and a little bit too emotionally drained to stand it, I am just going to think about all of the kindness I am witnessing and reinvigorate myself. This strike is bringing our community together and for that, I am grateful. The theme of the day was strength. After 5 days, you would be hard pressed to find a teacher out there on the lines who isn’t strong. Everyone, in their own way, is finding an inner fire to keep going for what we all know is right. Our picket lines were bigger and fuller and longer and louder than they have ever been before. The noise and energy exudes strength. The crowd at City Hall was bigger and fuller and longer and louder than it has ever been before. The feeling of community and togetherness breeds strength. Our school community was bigger and fuller and longer and louder than it has ever been before. The love and hope and genuine concern we all have for each other encapsulates strength. Today we are standing strong and holding our line. We are WINNING because of these lines, this community, and this strength. Our collective power is sending a message to the district that we have the resolve and will not back down. We have the strength to last one more day longer than those who wish to see us fall. For more of the day to day action, you can visit my Highlights on Instagram. I have documented everything in more "on the spot" and "live" style there. All of us teachers need to support each other! Good luck and keep fighting! Fight for the students and what they deserve!!! We support you in Galesburg, IL! We went on strike a few years ago and the biggest takeaway for me was how supported we are by our students, families, and community. Stay Strong! We support you in Ontario, Canada! We will be fighting the same battle come this fall! I participated in our walk on Raleigh back in May. It was very empowering. Support coming from NC!! !